University of Exeter. (2018, August 7). 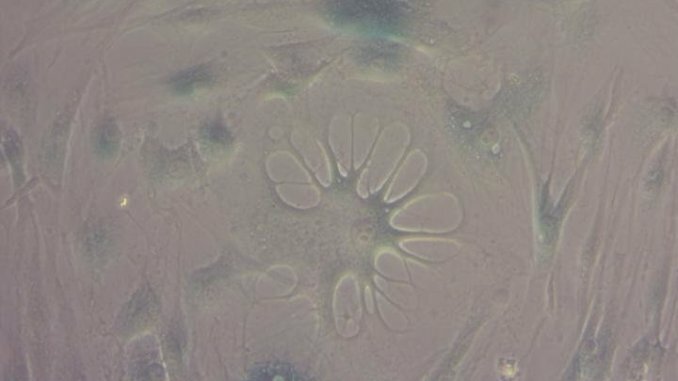 Key aspects of human cell aging reversed by new compounds: Breakthrough could be ‘basis for a new generation of anti-degeneration drugs’. ScienceDaily.